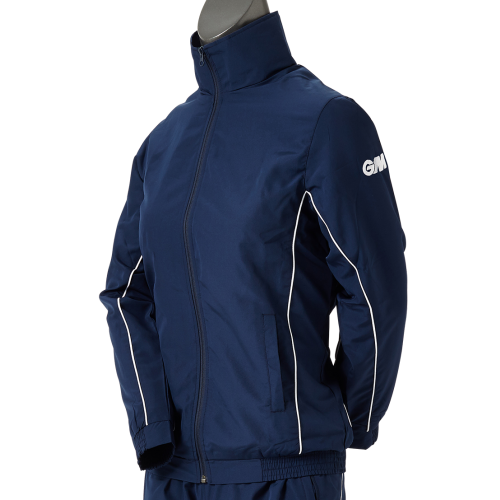 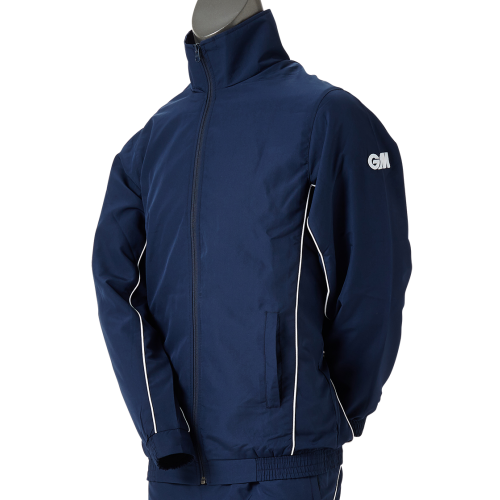 Lightweight training jacket with mesh lining. 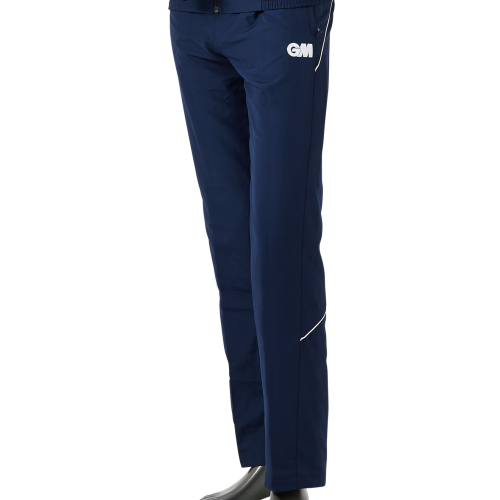 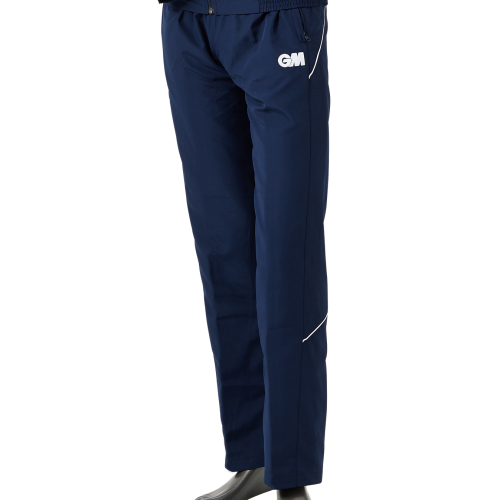 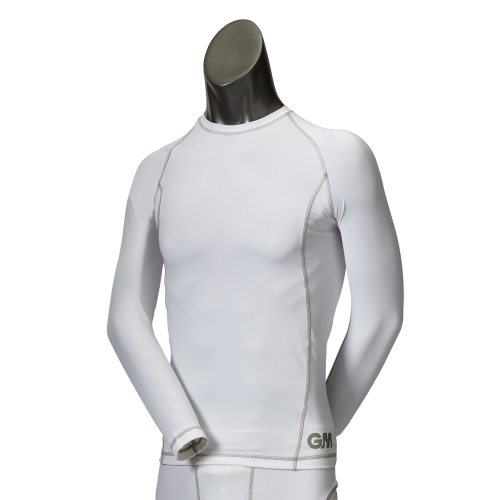 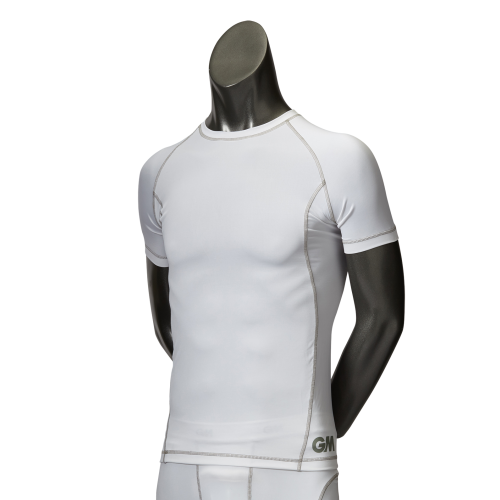 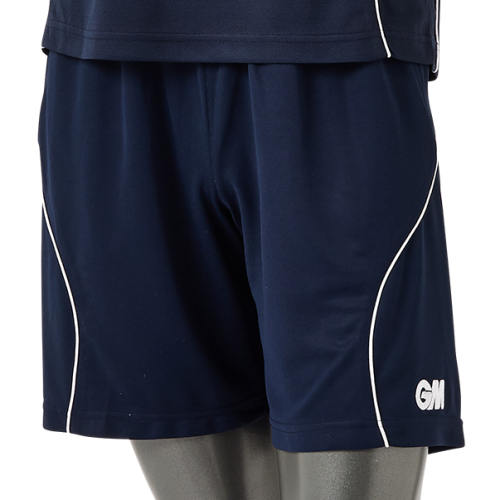 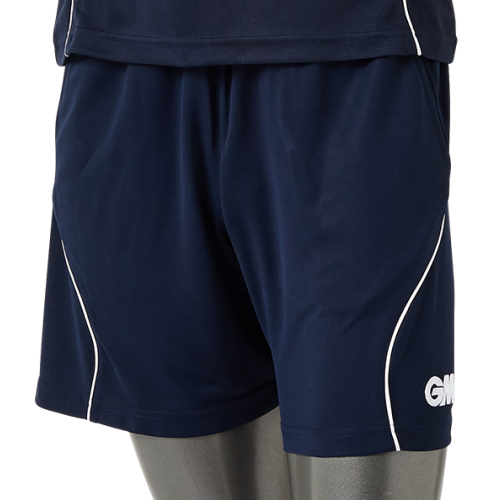 Lightweight training trouser with mesh lining. 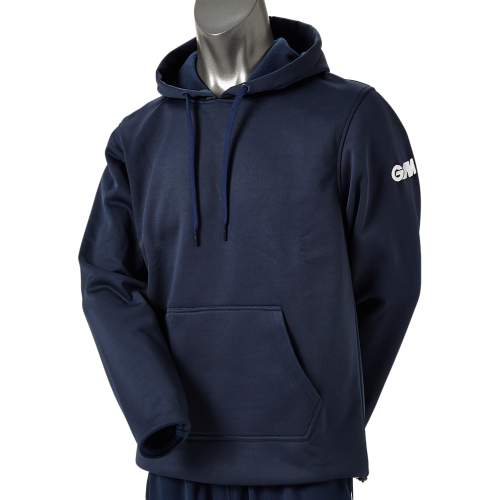 Warm, comfortable hoody with drawstring hood. 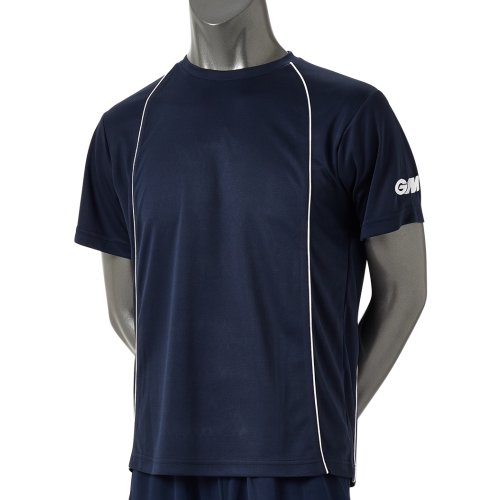 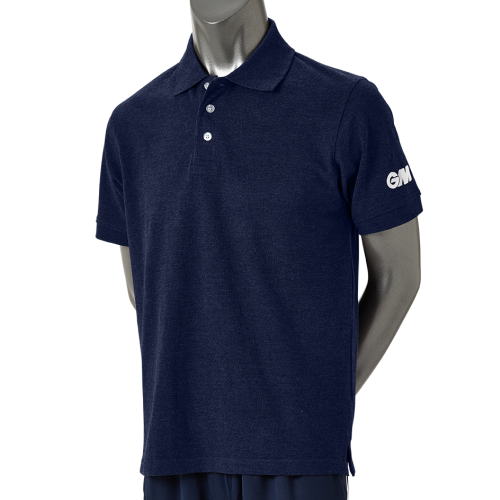 Lightweight polo shirt with an athletic design. 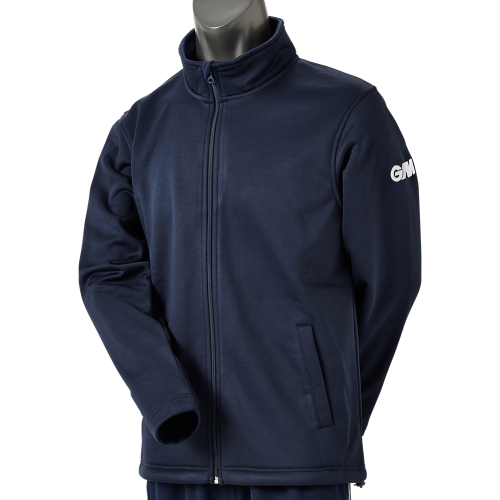 Lightweight leisure jacket with a toggle pull waist. 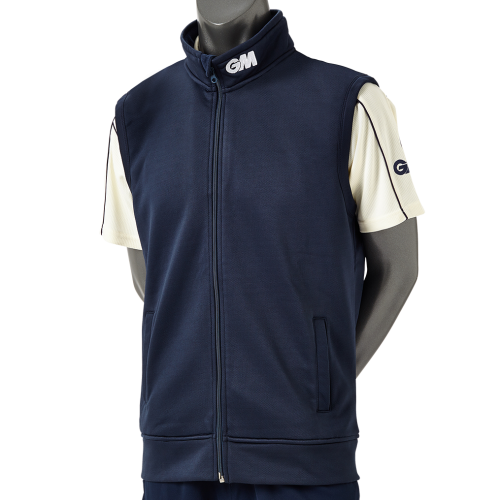 Lightweight gilet with an elasticated waist.